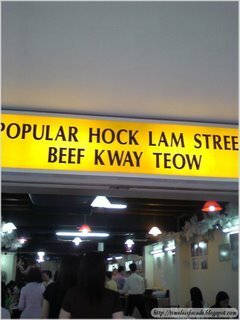 Had lunch with my colleagues at the second Hock Lam Beef Kway Teow outlet today. Tried out the other brother's outlet at Purvis Street some time back, so thought I would take this opportunity to compare the two feuding outlets. 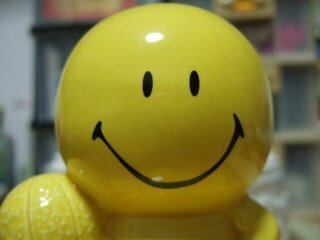 For those who have no idea what I am talking about, read about my review on the first outlet here. 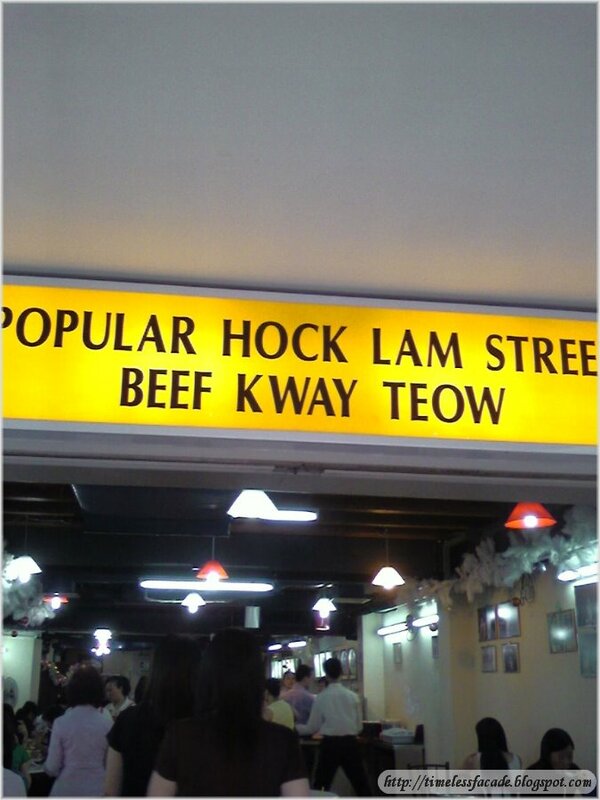 I ordered the mixed beef kway teow soup and found the broth a little too bland. The sliced beef was not evenly cooked. Some slices were too cooked and some were undercooked. I tried a little of my colleague's dried version and found it way too starchy. My colleagues also complained that it was too salty. Overall it was ok, but I found the other outlet at Purvis Street better. On a side note, the cashier, whom I presume to be a family member, was rather haughty and that irked me a little. Imagine this. I tried to scoop some crushed peanuts into my bowl of kway teow and she hastily told me that it was for dried versions only. Gee. And at $5/bowl which was hardly filling, I won't be back again. Once is enough. Address: Cross Street I think. 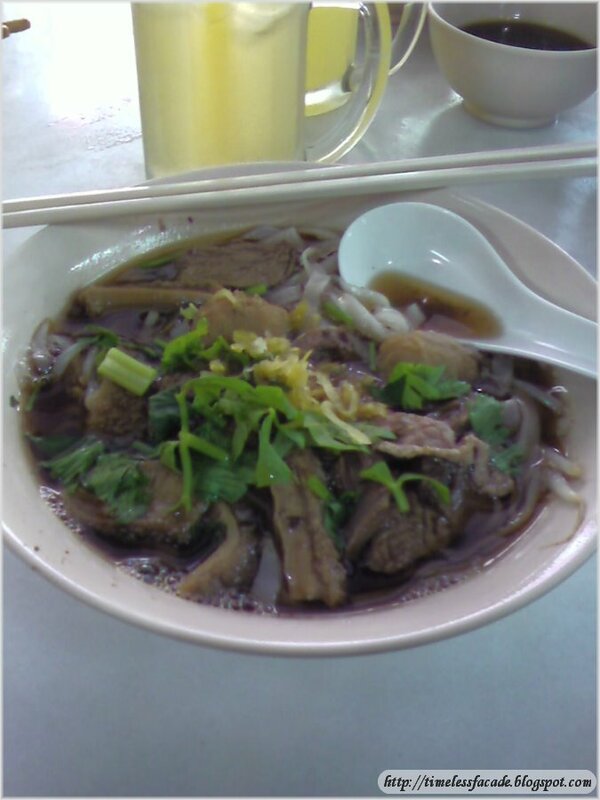 Its just next to the Capitol Ba Chor Mee and opposite Don's Pies.